To triumphed over evil, you need only one thing - to good people inaction. This 128-year-old German immigrant announced to the world that he was Adolf Hitler! Living in Argentina, 128-year-old German immigrant claims that he is the real Adolf Hitler. The aged man made a shocking confession in an interview with the Spanish-language newspaper "El Patriota". A man posing as a former German dictator admitted that for the last 70 years he had been hiding from retaliation under an assumed name. However, most people do not really believe in admission, because an elderly man has a dementia. The Spanish-language newspaper "El Patriota" recently devoted a whole material to an unusual interlocutor. 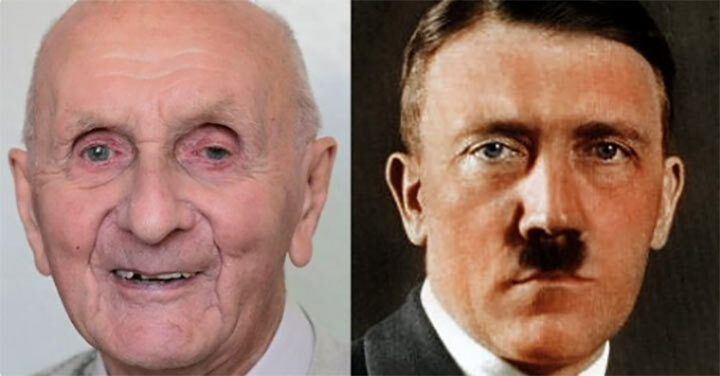 Living in Argentina, 128-year-old German immigrant claims that he is the real Adolf Hitler! A shocking confession was made by a man named Herman Gutenberg. He claims that for the past 70 years he has been hiding from retaliation for his crimes. The old man claims that he decided to confess, as Israeli security services stopped searching for war criminals from the Second World War. The man also does not admit his guilt (or the guilt of who he claims to be), because, as he claims, everything would look different if he won the war. He also announced that he plans to write an autobiography that will clarify the facts previously unknown to him from his life. Recognition of an elderly person, however, many took frivolously, as a man suffers from senile dementia. His wife even does not believe in his recognition, Angela Martinez, with whom they have been living together for 55 years. However, she admits that the man was involved in war crimes, but he can not be Hitler himself. Also, the wife told that her husband is suffering from Alzheimer's disease and before that he never even mentioned that he is a former dictator of the Reich. I'm the Julius Caesar' nephew. What the f*@k is happening on earth right now? All livestreams lost signal after some time... it got insane. 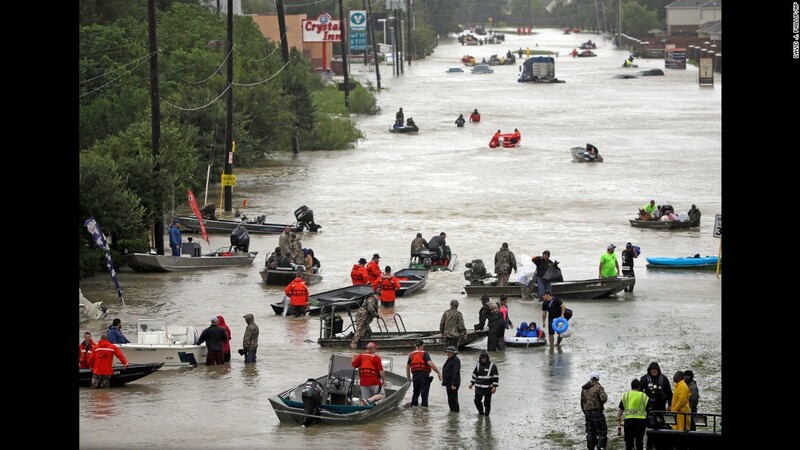 Trees getting ripped from the earth with very powerful force, houses smashed and florida destroyed. No water left... tsunami incoming?